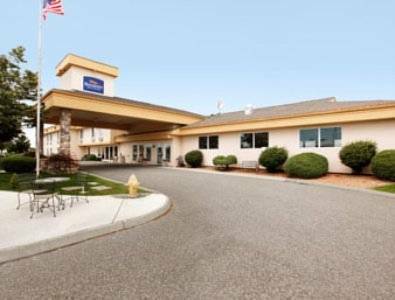 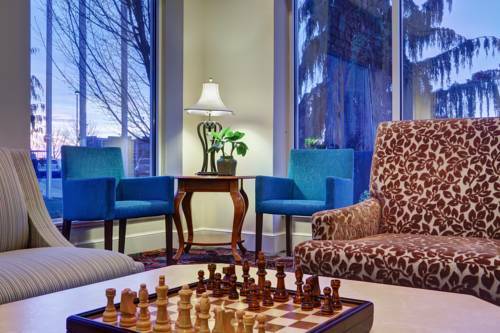 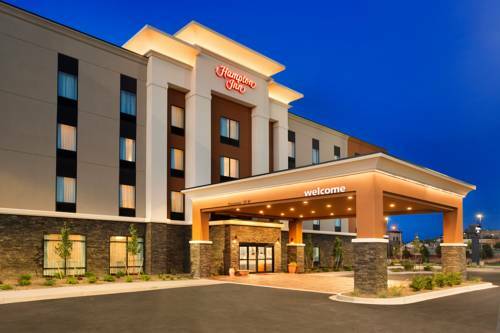 Holiday Inn Express & Suites Hermiston Downtown is conveniently to be found in Hermiston, Oregon, where you’re sure to stumble on merriment and leisure. 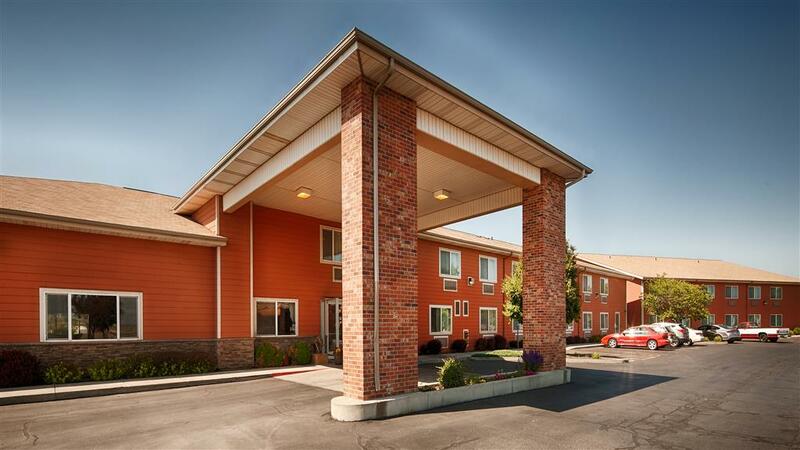 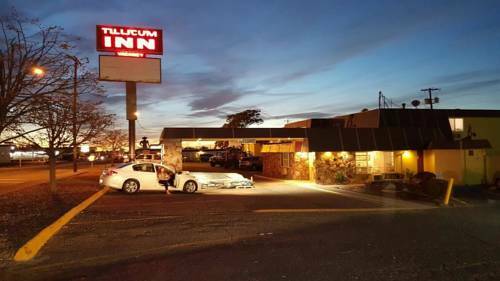 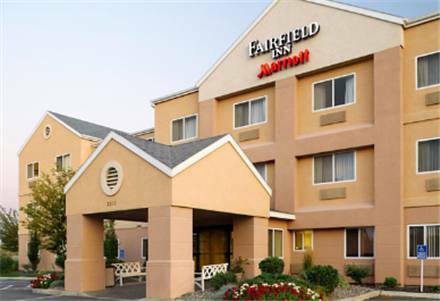 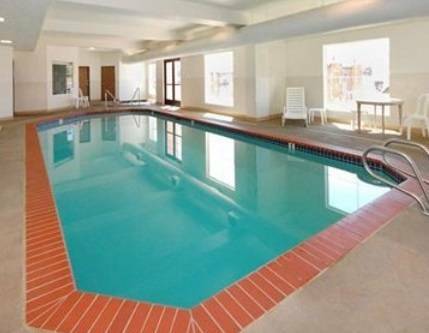 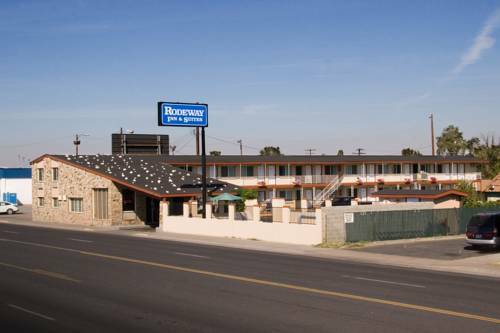 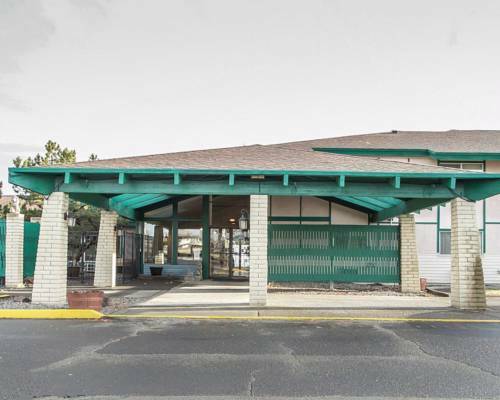 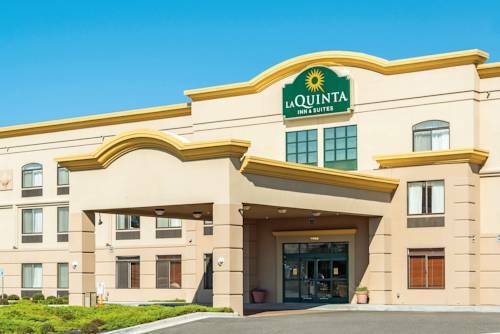 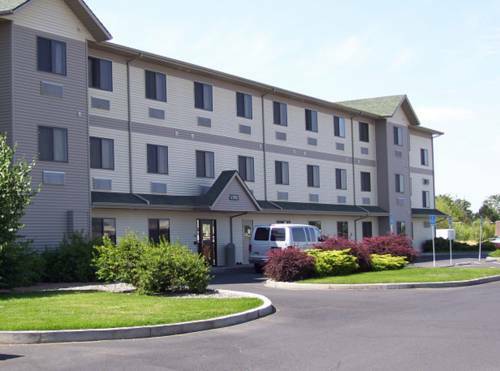 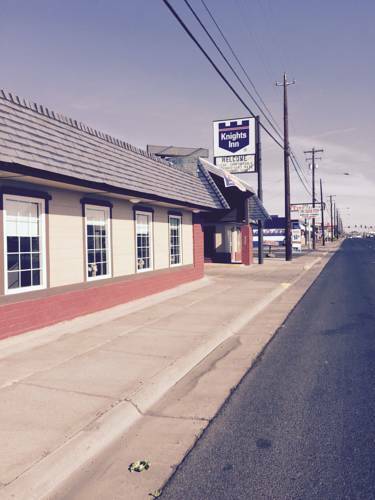 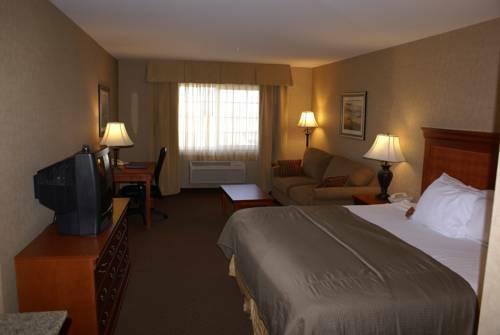 These are some other hotels near Holiday Inn Express & Suites HERMISTON DOWNTOWN, Hermiston. 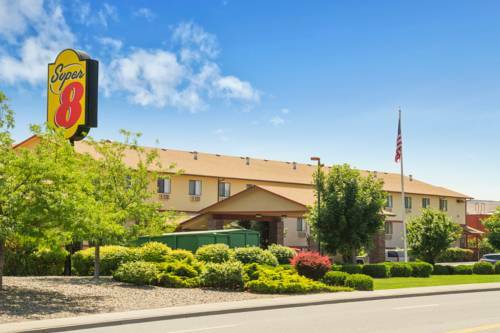 These outdoors activities are available near Holiday Inn Express & Suites Hermiston Downtown.